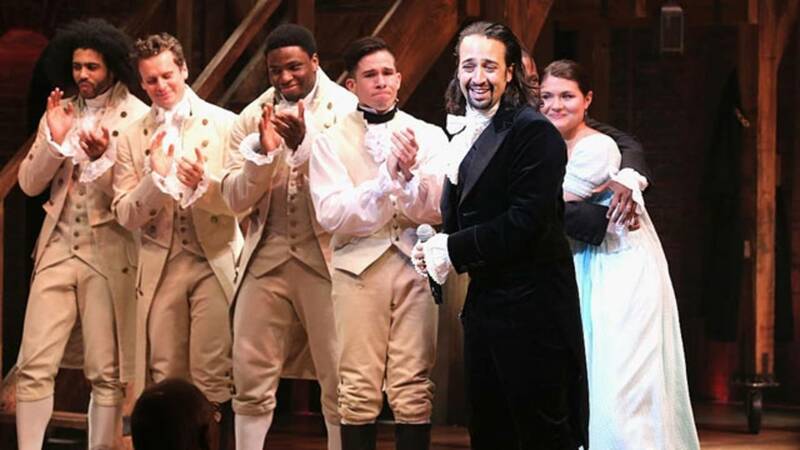 DETROIT - Producer Jeffrey Seller and Broadway in Detroit announce a digital lottery for HAMILTON tickets will begin in conjunction with the show’s first performance (March 12) in Detroit at the Fisher Theatre. Forty (40) tickets will be sold for every performance for $10 each. The digital lottery will open at 11:00 AM ET on Sunday, March 10 for tickets to the Tuesday, March 12 performance.